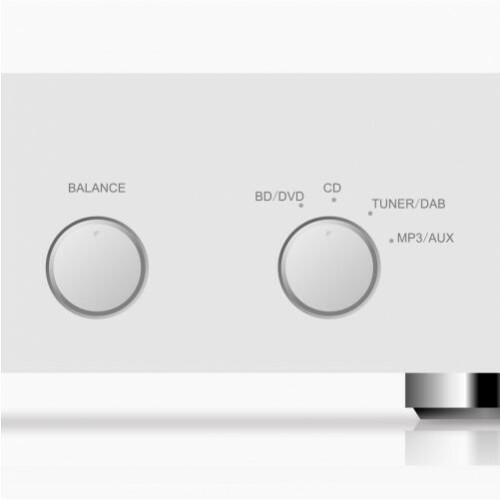 Hi-fi separates offer lots of flexibility in your system, so you can mix and match what’s in your stack as and when you want it. 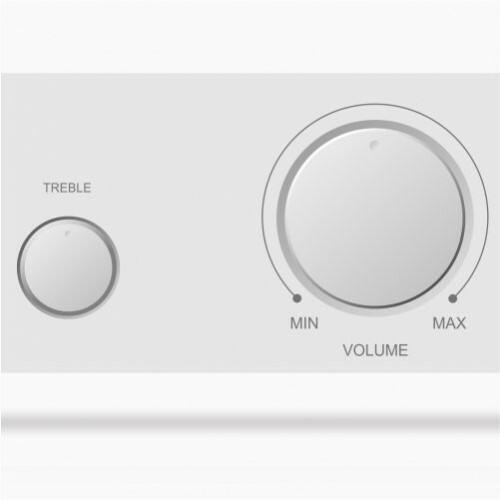 Splitting out each specific job into separate units also gives better end results, and each component can concentrate on performing a single job and do it well. 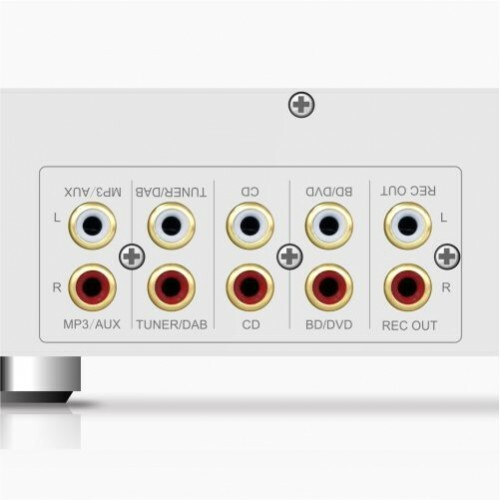 So which of these separate units do you need in your hi-fi system? 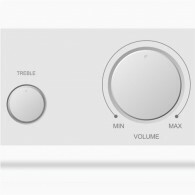 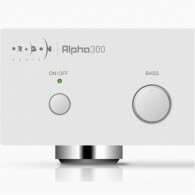 You’ll need an amplifier as this is the driving force of your system. 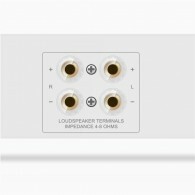 The other essential is of course where the sounds come out, the speakers. 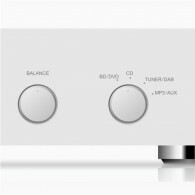 The sources in your system will depend on which formats you want to listen to your music from CD collection. 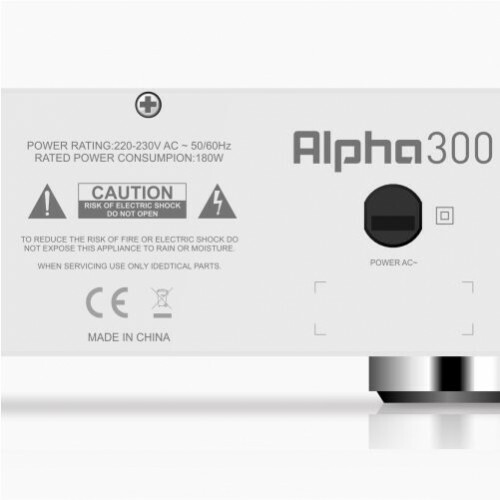 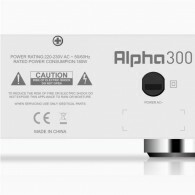 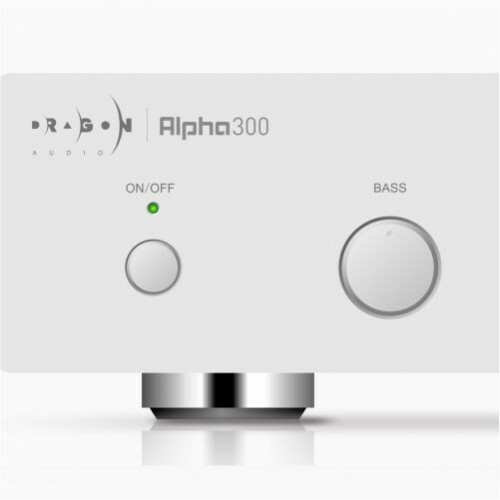 As well as offering stunning value, the Alpha 300 has 30 watts of power per channel, is smartphone compatible using the front mounted 3.5mm aux input, and has a further four rear mounted panel inputs for connecting all your music and audio sources.